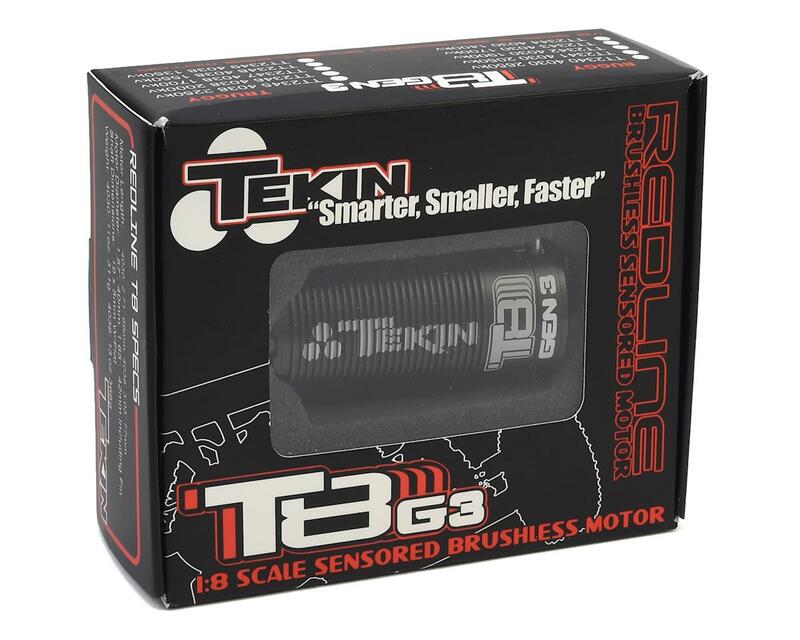 This is the Tekin Redline T8 GEN3 4038 Can, 2250kv Brushless Sensored Motor, made specifically for 1/8 Truggy use. 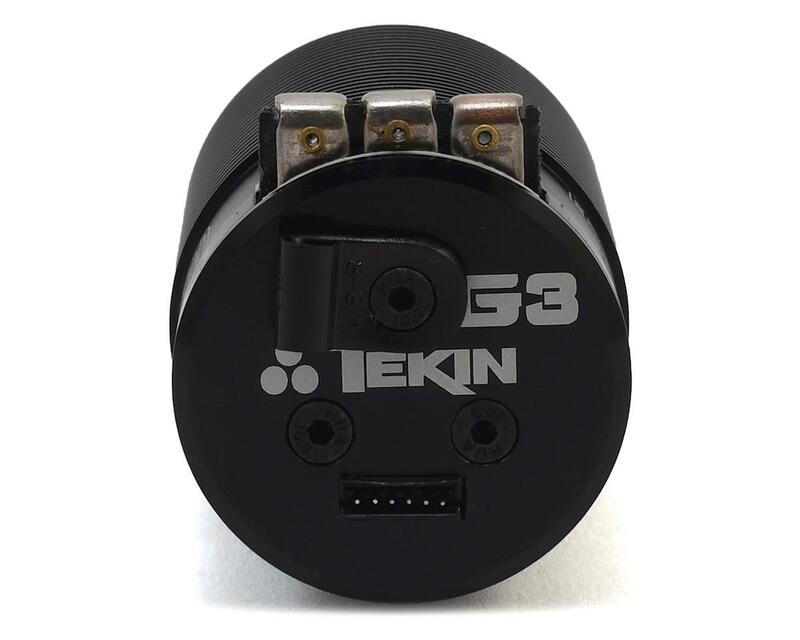 Tekin's T8 GEN3 racing motors are racing performance defined. 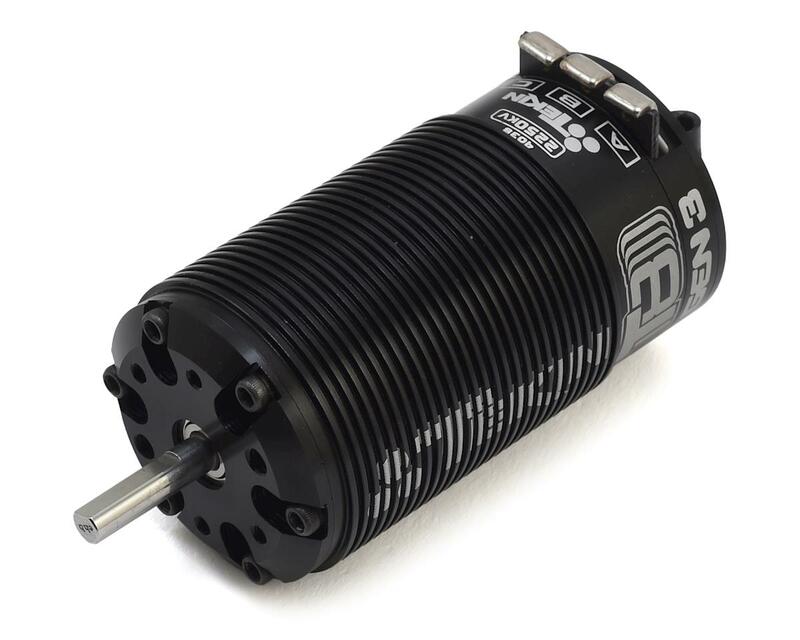 With a stronger rotor, updated stack features and lower resistance, the T8 GEN3 motors are a versatile, unmatched and advanced power delivery system. Relentless amounts of torque and power are at your disposal with industry-leading RC motor technology. 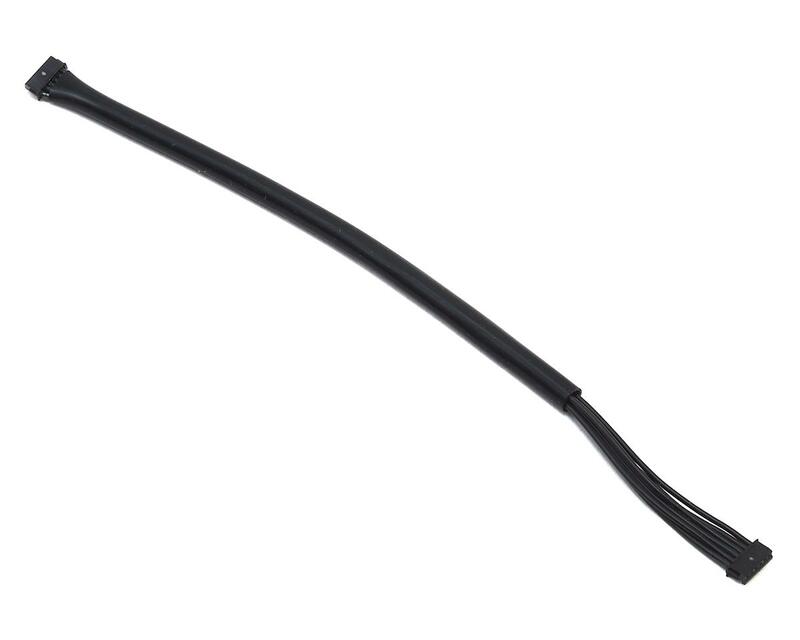 Coupled with an RX8 GEN3 (TEKTT2302) utilizing Tekin's D2 Dual Drive Technology, the T8 GEN3 packs efficiency and precise control through the entire RPM range.